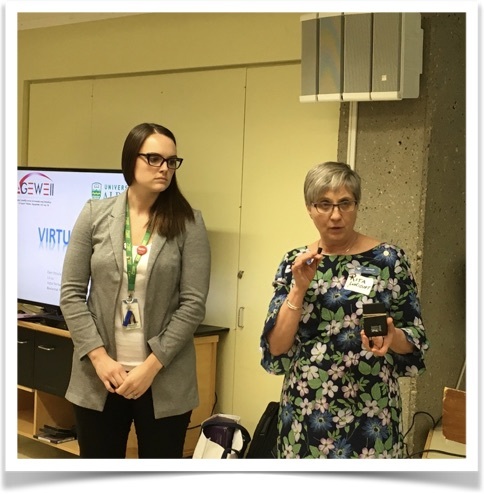 ICCER hosted two networking events (April 8th in Calgary and April 11th in Edmonton) on Inclusivity in Continuing Care. 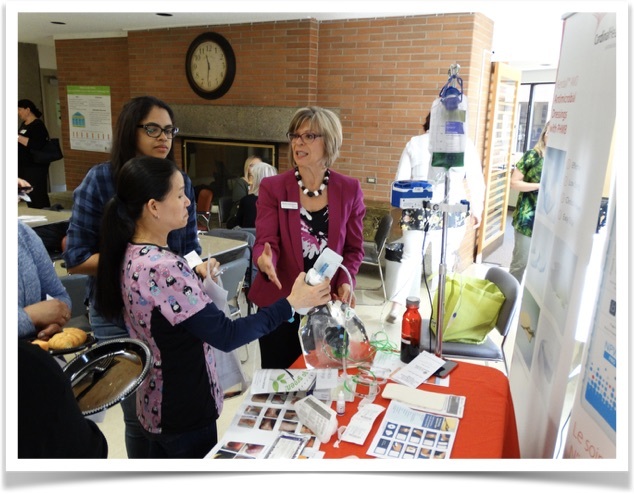 ICCER held our first Innovation Day on April 3rd. It was a chance for ICCER member organizations to ‘show off and share’ with each other. We had close to 100 people at the event held at CapitalCare Dickinsfield. Check out the program. Presentations and more photos from the day can be found in the members-only pages. 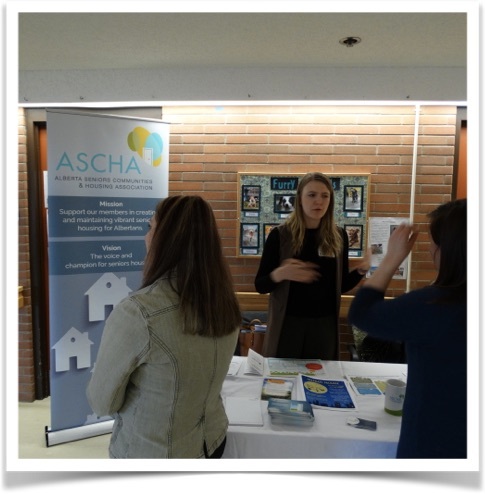 We’d like to thank Cardinal Health, Alberta Seniors Communities & Housing Association (ASCHA) and Health Arts Society of Alberta (HASA) for joining us. While they are not ICCER organizational members, they shared some great ideas with our members. Check out this infographic of ICCER's accomplishments over the past 10+ years! 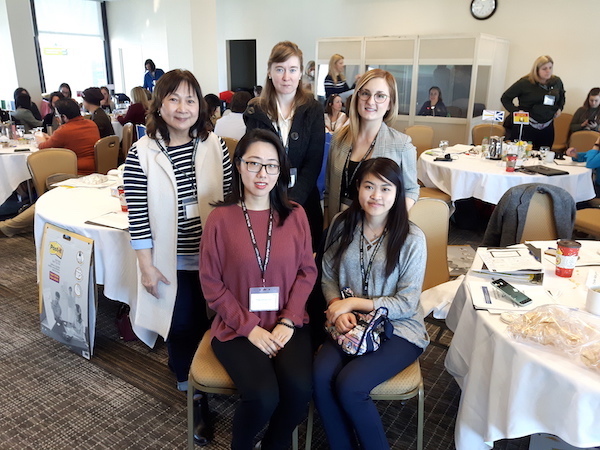 On March 19th ICCER's Program Coordinator, Emily Dymchuk, as well as staff from Bethany Airdrie, Lifestyle Options, St. Michael's Long-Term Care Centre and Wing Kei attended the Embedding a Palliative Approach to Care (EPAC) Workshop in Ottawa. The workshop was an opportunity for teams across Canada to meet one another and share the work they have done, and the successes and challenges of the project so far. The team left Ottawa feeling inspired and re-energized to continue with culture change at their sites! ICCER held a successful Responsive Behaviours VII -- Building Resilience: Caring for the Care Provider on February 20th. Presentations are available under Responsive Behaviours Symposiums. We are looking forward to Responsive Behaviours Symposium VII - Building Resilience: Caring for the Care Provider in February.